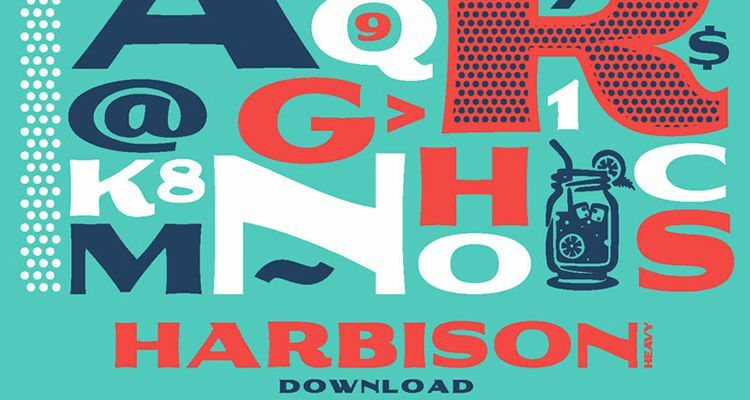 You can sign-up to our awesome weekly newsletter or follow us on Twitter for some more amazing design articles, resources and freebies. 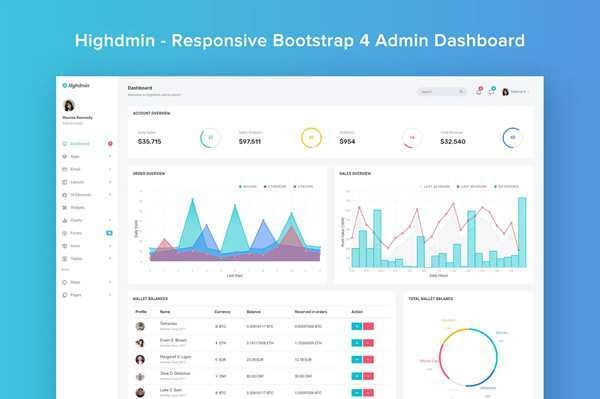 Basscss – A lightweight collection of CSS utilities designed for speed, clarity, performance, and scalability. Ayu – Modern light & dark themes for Sublime Text 3 and 2. HUE.css – 49 photorealistic CSS gradients for content & image backdrops. Free iOS 10 GUI (100 screens with adaptive UI) for Sketch App. You Might Not Need That WordPress Plugin. 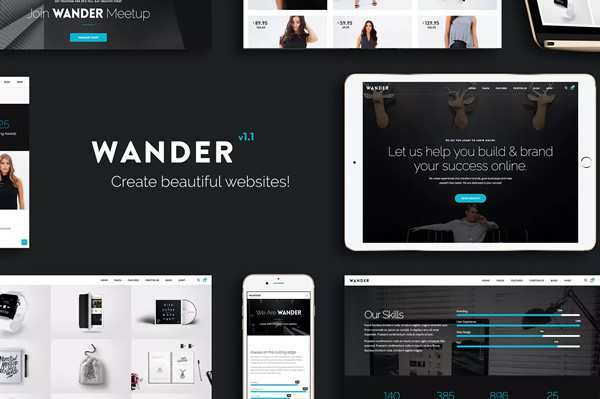 Top 50 Free Web UI Kits & Templates 2016. The Foundation Framework Turns Five Years Old. Eight Don’ts For Your Material Design App By Luigi Notaro. Will we be flattening our HTML for CSS Grids? By Chris Coyier. Design Guidelines for Content Heavy UI By Anneka Bjorkeson. 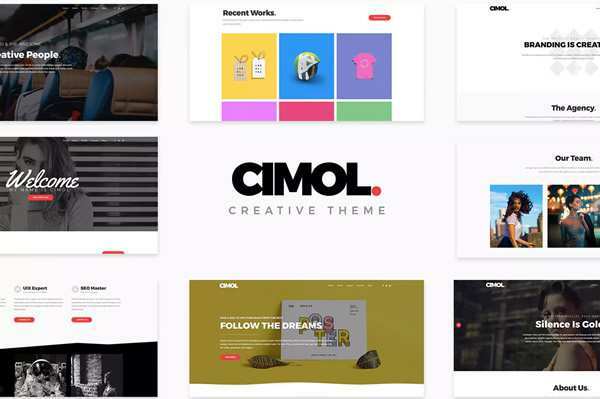 Common Mistakes When Presenting Design Ideas to Clients By Cassandra Naji. 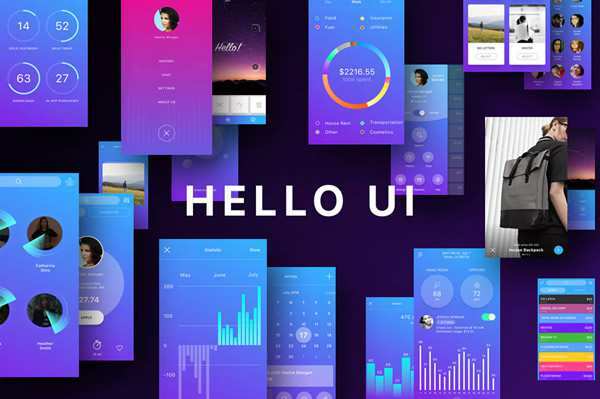 UI Animation: Eye-Pleasing, Problem-Solving By Marina Yalanska. Simple Methods for Improving UX with Subtle Motion By Stephen Moyers. Simplifying Your Designs for the Smartest User By Addison Duvall. 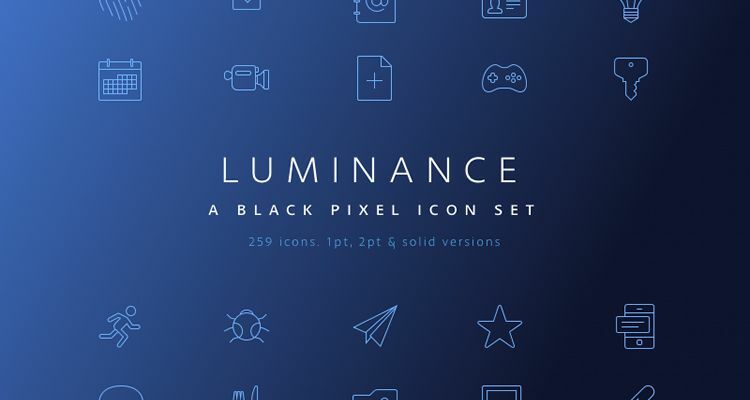 Luminance – A Free Black Pixel Icon Set in PNG & SVG Formats. 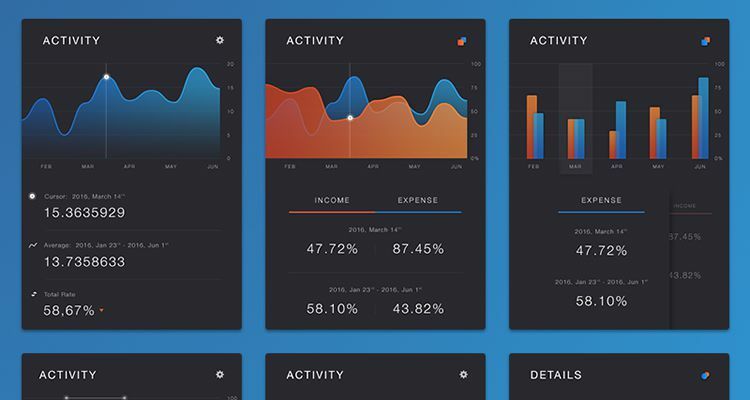 Free Charts UI Kt in Photoshop PSD Format. 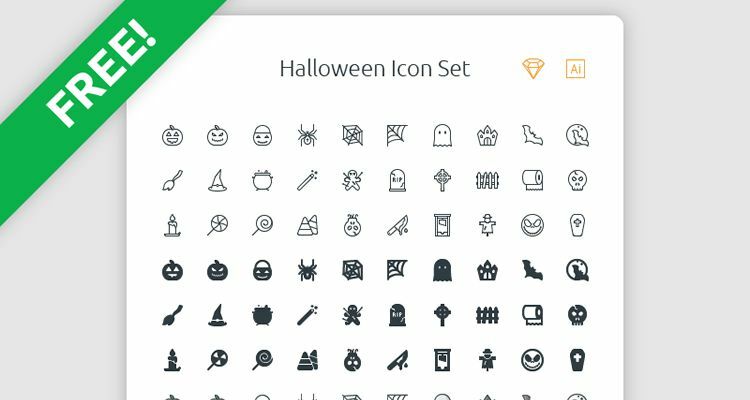 Free Halloween Icon Set in Sketch & Illustrator AI Formats. 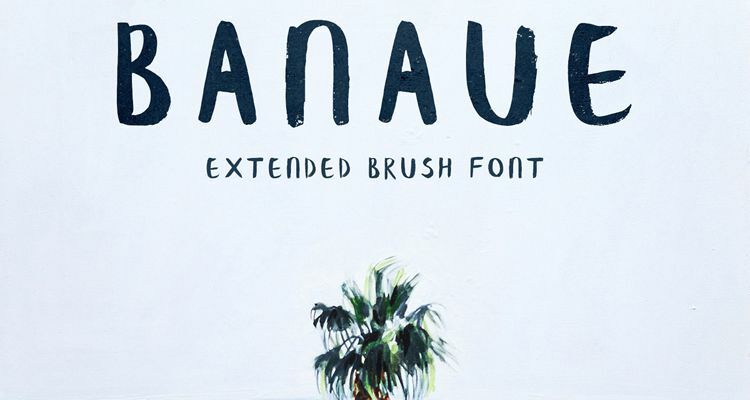 Banaue Extended Free Brush Font.